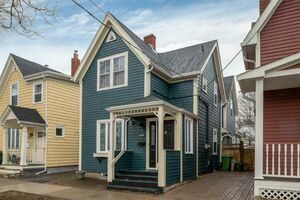 1660/62 Robie Street, Halifax (MLS® 201905888 ) One step inside this stunning Edwardian home and you’ll be pinching yourself. The large foyer, grand staircase and stained glass windows are just the start of the century charm. Keep going and you’ll find high ceilings, massive baseboards, pocket doors, restored radiators and original hardwood floors. 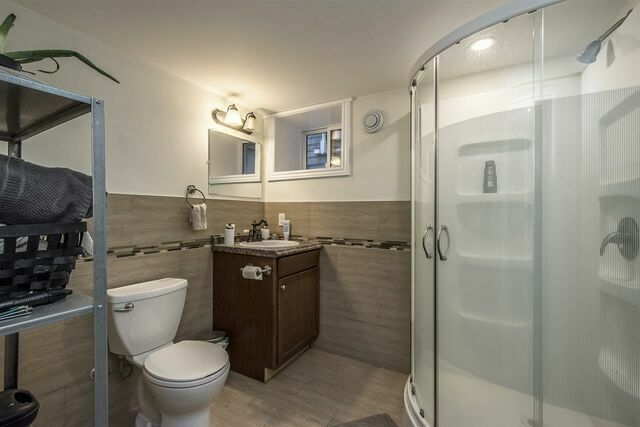 Nothing has been missed with the renovation on this home. Especially the important (and costly) work like plumbing, electrical, windows and roofing. It’s all done so you can move in and enjoy downtown living. The way the bistro style eat-in kitchen opens into the formal living room will make those tapas night with friends so easy. 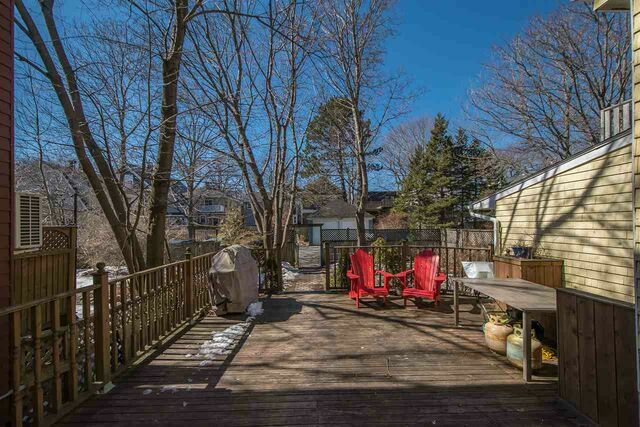 Not to mention the large patio and fully fenced back yard. Hello BBQ season! The main floor also includes a dining room, half-bath, laundry and a cozy den that’s perfect for Netflix and chill time. Head upstairs to find a large master with 3 windows and 2 closets, three other great sized bedrooms and a stylish bathroom with soaker tub. 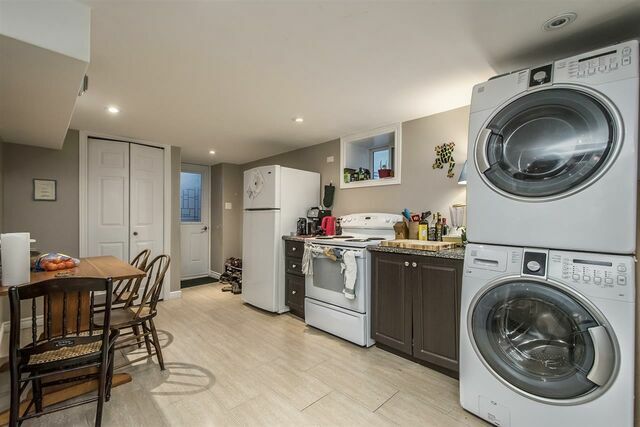 The open concept basement apartment boasts in- floor heat, laundry, pot lighting and granite countertops. 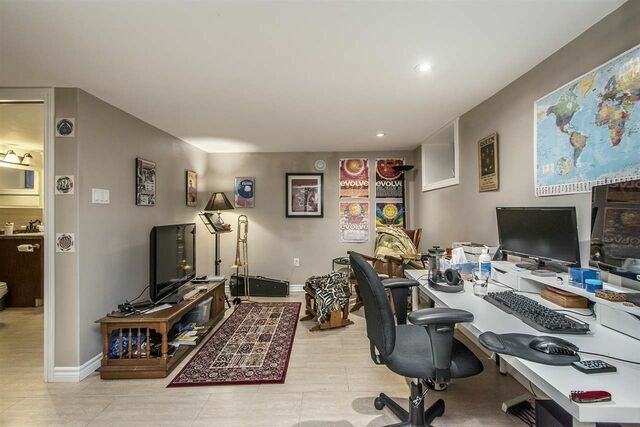 Perfect as an in-law suite or rental for a young professional since it’s so close to the hospitals, universities and Spring Garden Road. 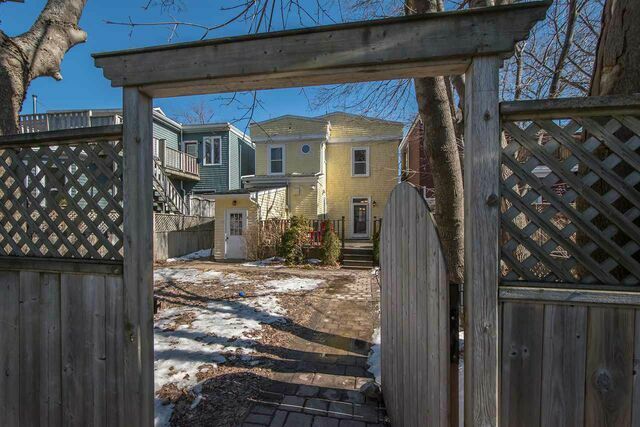 You can’t pass up this perfect downtown family home with income potential. 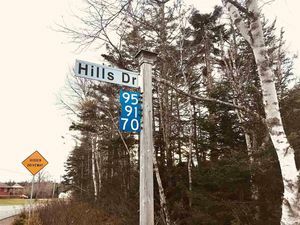 Let’s go check out this fabulous reno before it’s gone.